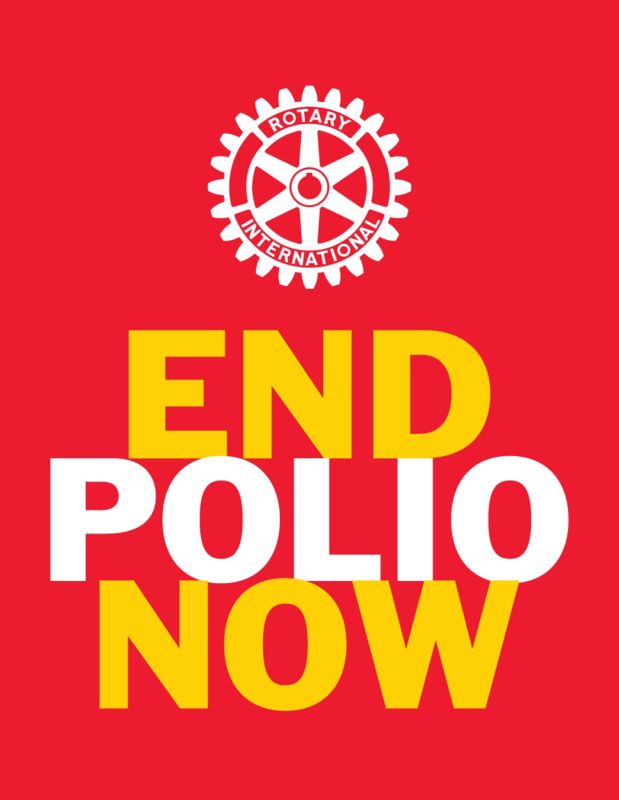 Rotary International and D-7430 and its Rotary Volunteers are committed to creating and maintaining the safest possible environment for all participants in Rotary activities. It is the duty of all Rotarians, Rotarians' spouses, partners, and other volunteers to safeguard to the best of their ability the welfare of and to prevent the physical, sexual, or emotional abuse of children and young people with whom they come into contact. As a participant or a volunteer you should understand our policies and if you are an adult volunteer in any of D-7430's Youth Programs, such as Interact and RYLA (Camp Neidig), you must be trained in the policies and their implementation. This web page contains the documents and training materials you will need. It also contains important phone numbers and references to other resources you might need. District Interact Chair 2012-113 Bill Jahn Bethlehem M.S. Camp Neidig (RYLA) Co-Chair 2009-2013 Charlie Incalcaterra Bethlehem M.S. ALL adult Volunteers (18 years or older) who are in regular contact with youth, especially in situations where one-on-one contact is likely, must fill out the Application and return to the Club Chair and/or the District YPO, and fill out the Waiver which must be returned to the YPO for processing of the mandatory Criminal Background Check (CBC).